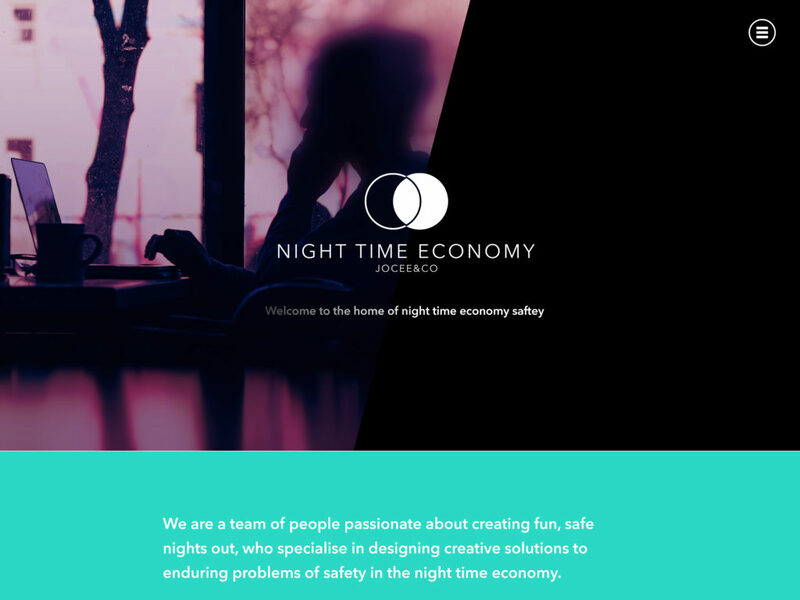 Night Time Economyis a consultancy which advises cities and councils about safety and regulations within the night time industries. NTE commissioned this work to provide them with branding and web work for this new venture. The visual language draws on the idea of transitions from day to night, through photography and bold geometric graphics .